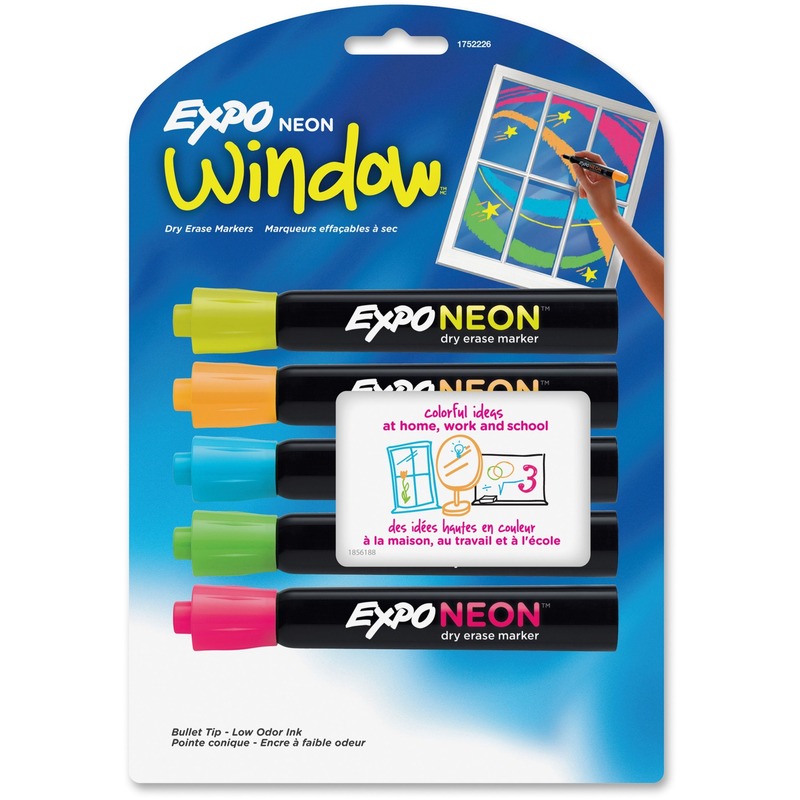 Make your messages stand out with neon. 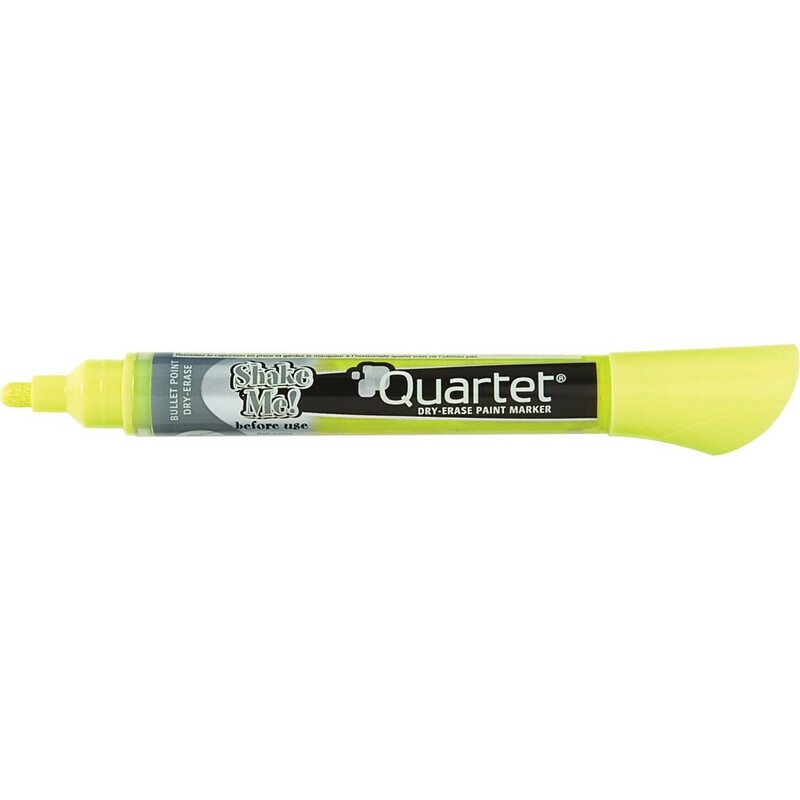 Bullet-tip, dry-erase paint markers are perfect for creating bold signage because they draw thick lines that are noticeable and easy to read. 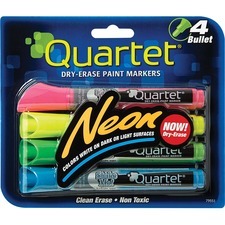 Eye-catching neon colors show up clearly on dry-erase boards with both dark and light surfaces. 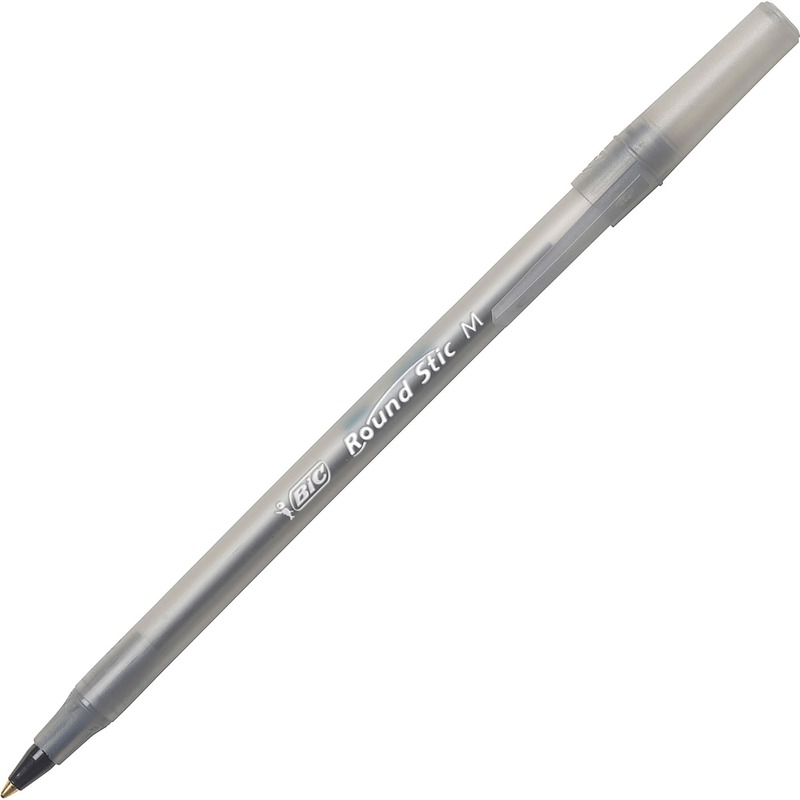 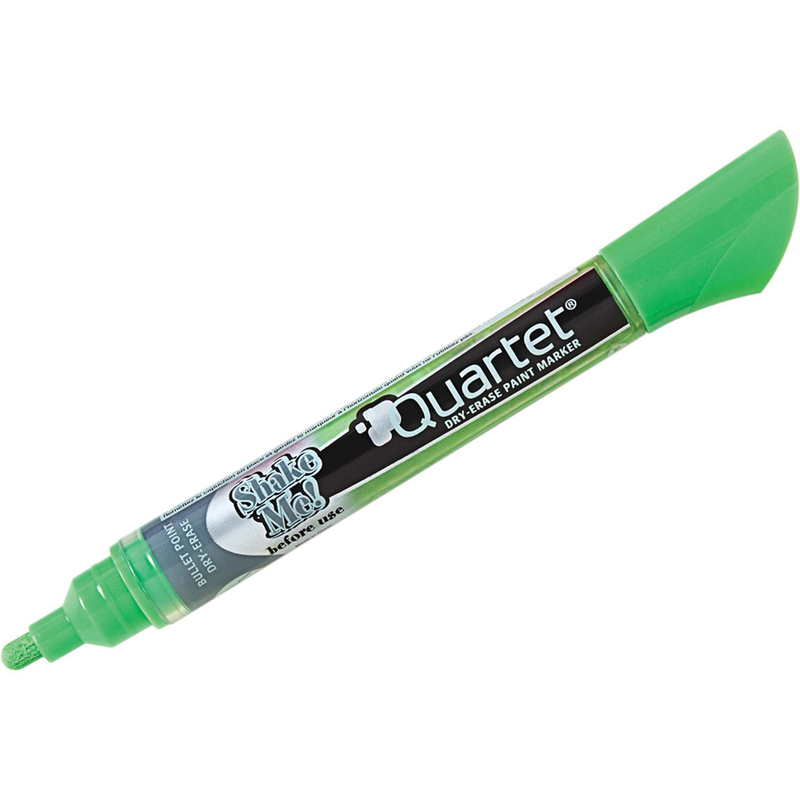 Nontoxic ink wipes away easily for a clean erase. 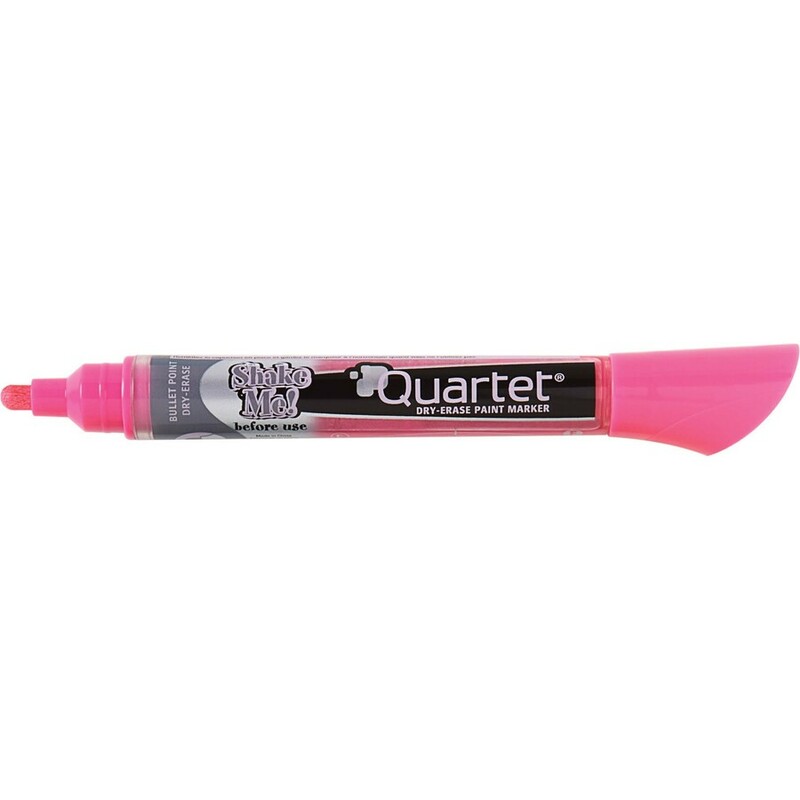 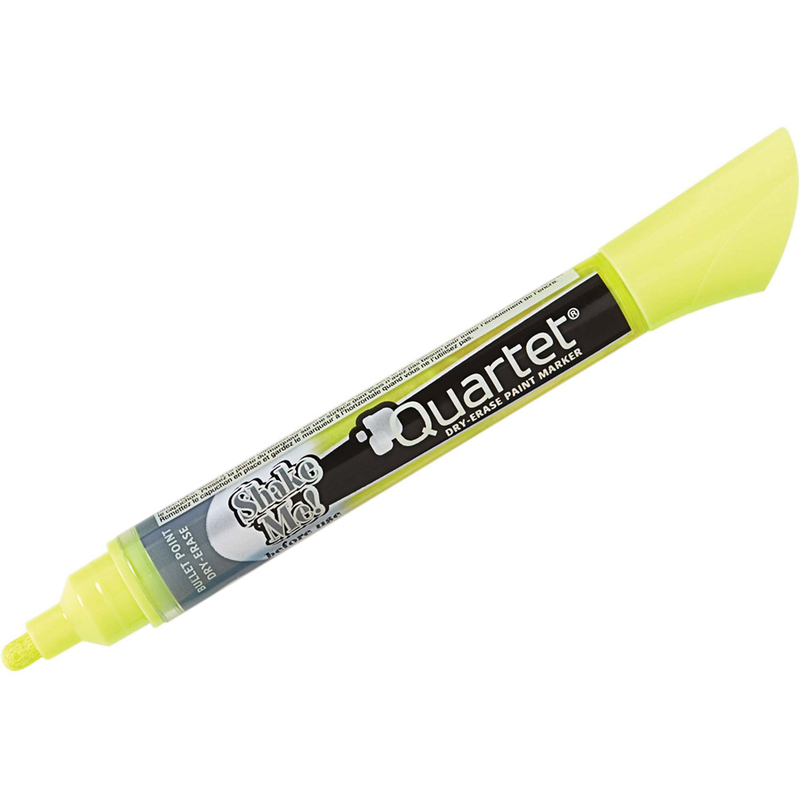 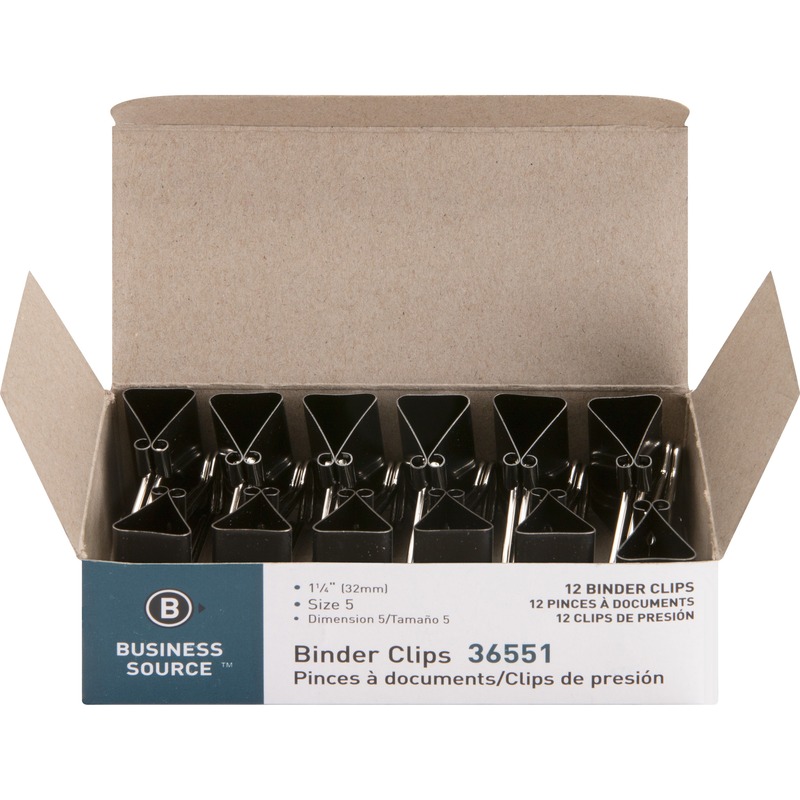 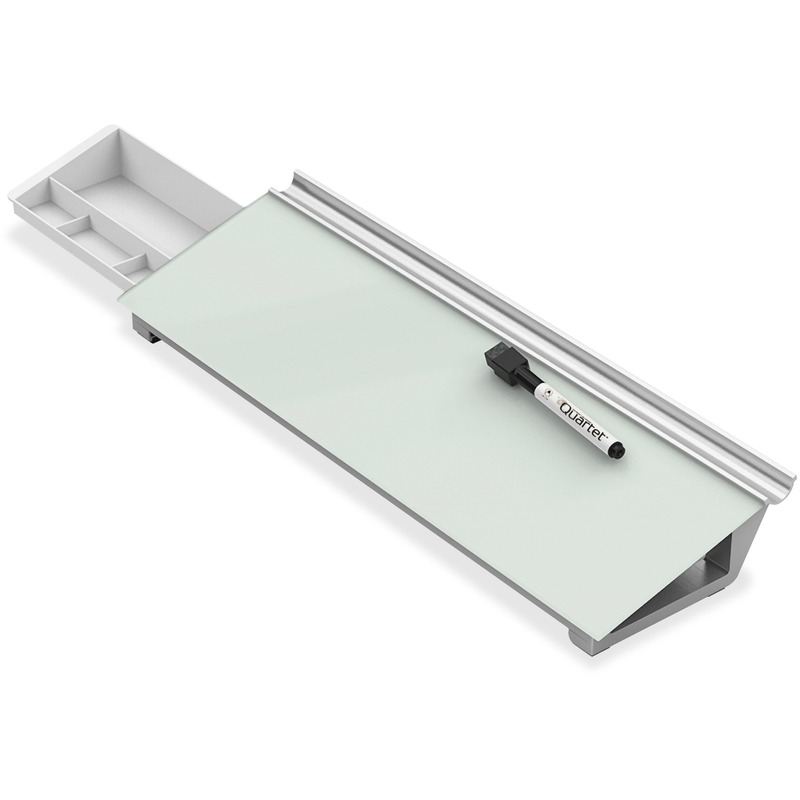 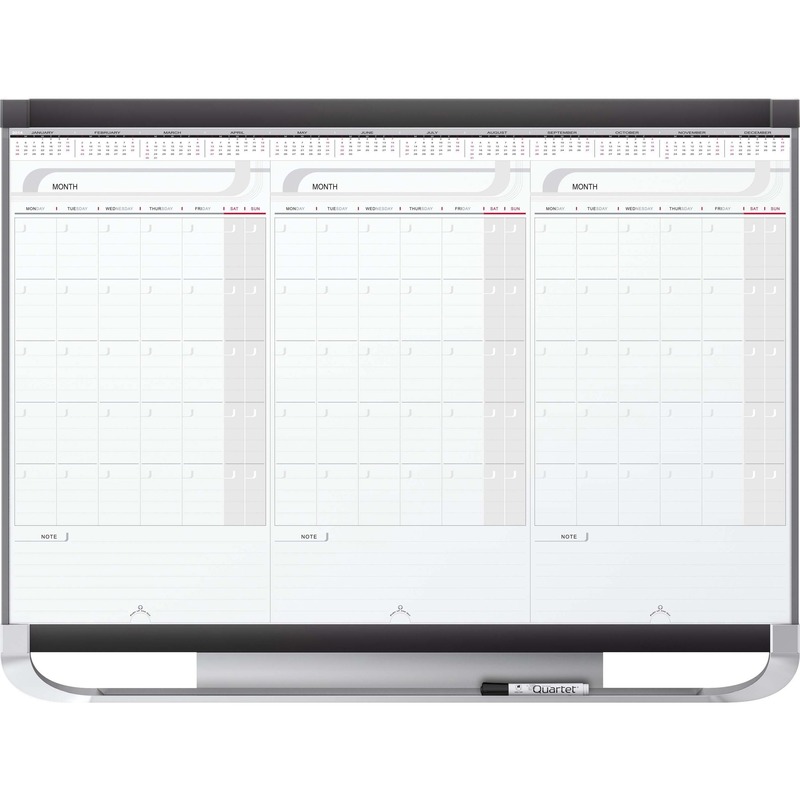 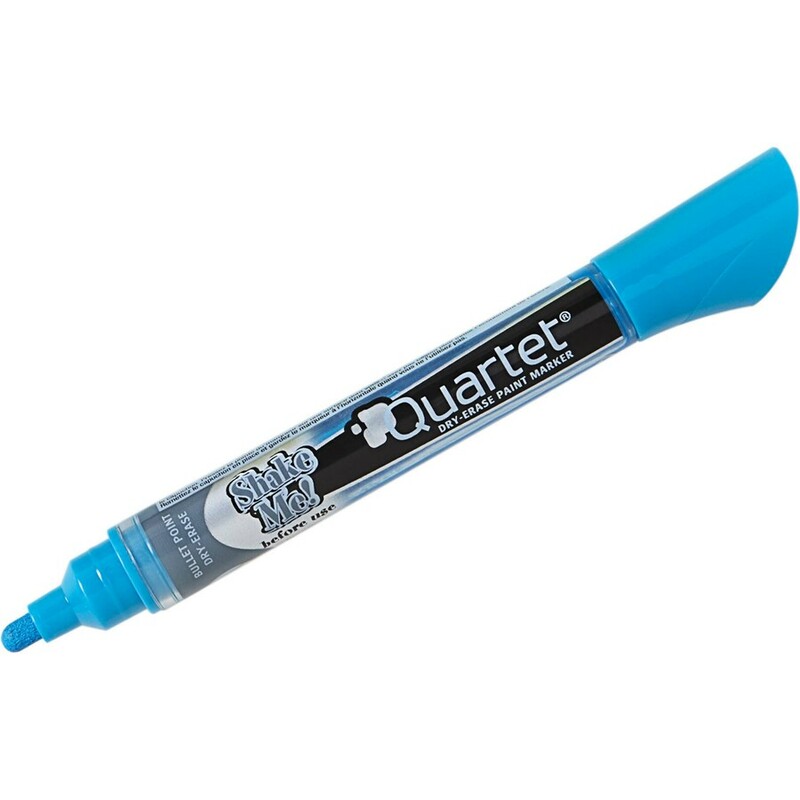 Each dry-erase marker also features an anti-roll cap and see-through ink gauge to keep the markers in place.